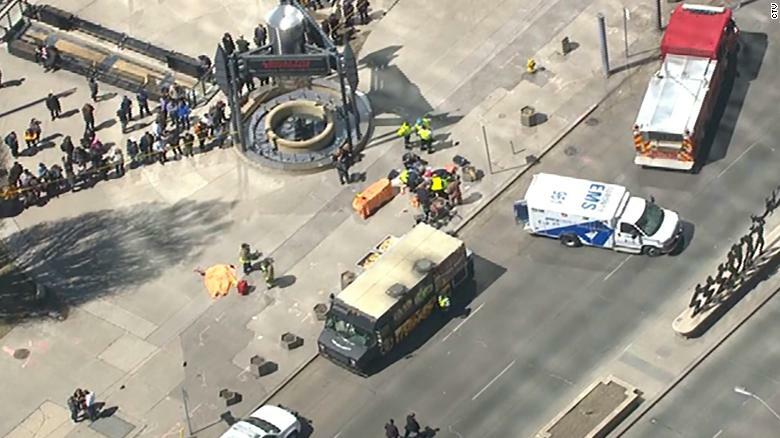 A white van collided with numerous pedestrians in Toronto, Canada today, Toronto Police said. The incident occurred in the area of Yonge Street and Finch Avenue, police said. The extent of the injuries is not yet known and this is a developing story.